Dimensions: 4" x 4" x 3" app. 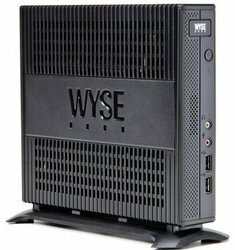 PDC 1TB HP 260G3 Desktop Mini PC, Model: HP 260 G3, Screen Size: 18.5"
- perfectly suited for any meeting size solution fromsmall meeting areas to large conference rooms. 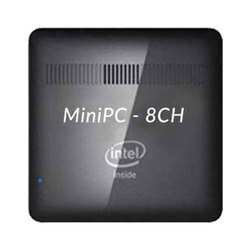 We hold know-how in offering an inclusive variety of Mini PC. These are products are developed and designed from optimal-quality raw material obtained from one of the specialized suppliers of the market. Due to its purpose precise construction, these products are widely used in commercial sectors.